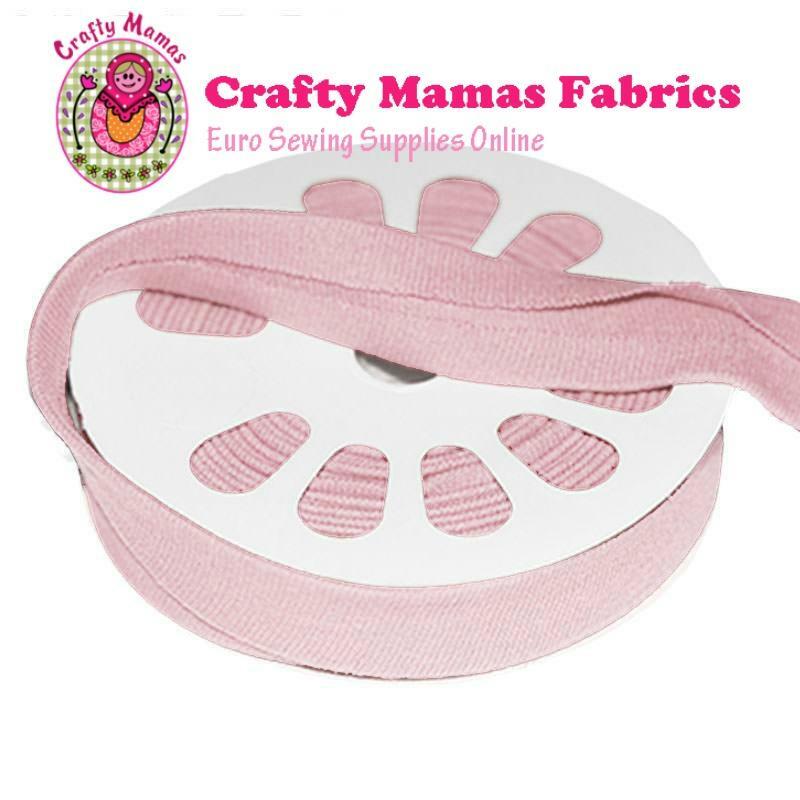 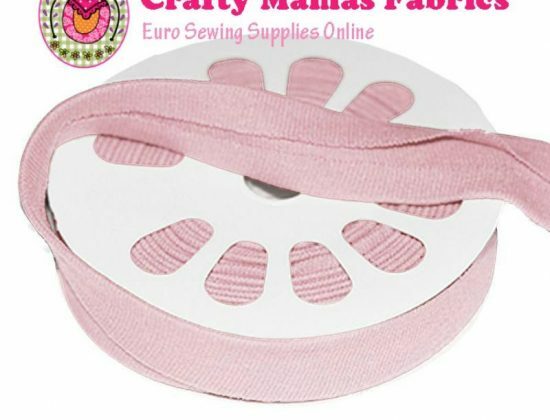 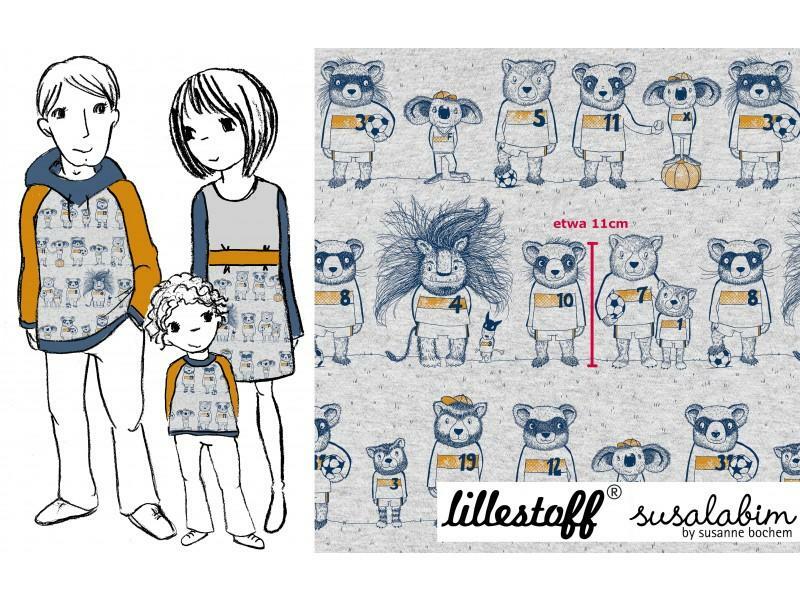 Crafty Mamas stocks a well curated range of gorgeous European knit fabrics including Swafing, Lillestoff, Paapii Design. 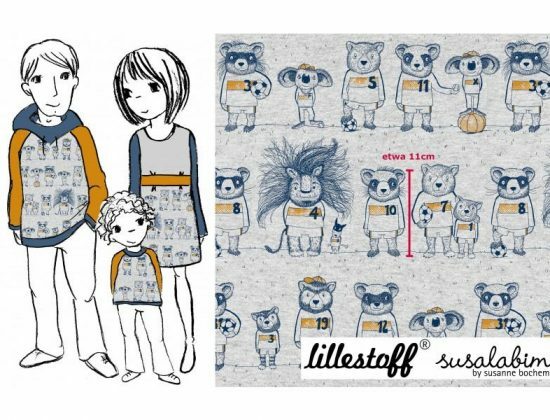 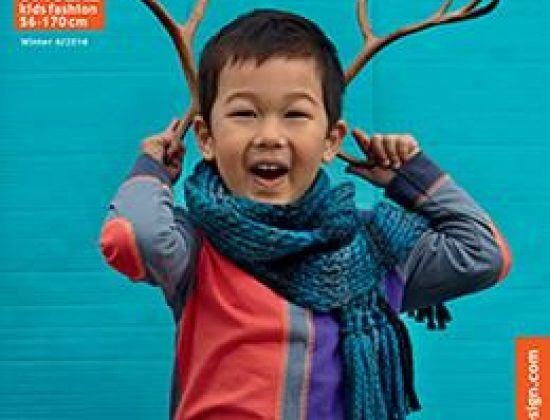 Kids are very well catered for along with some beautful solid coloured basics in jersey, French Terry and and the coordinating ribbing. 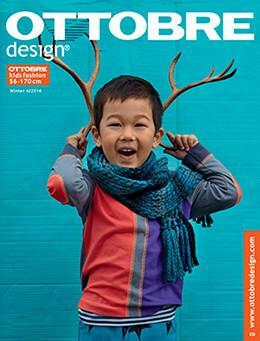 They also stock the very inspiring Octobre sewing pattern magazine.